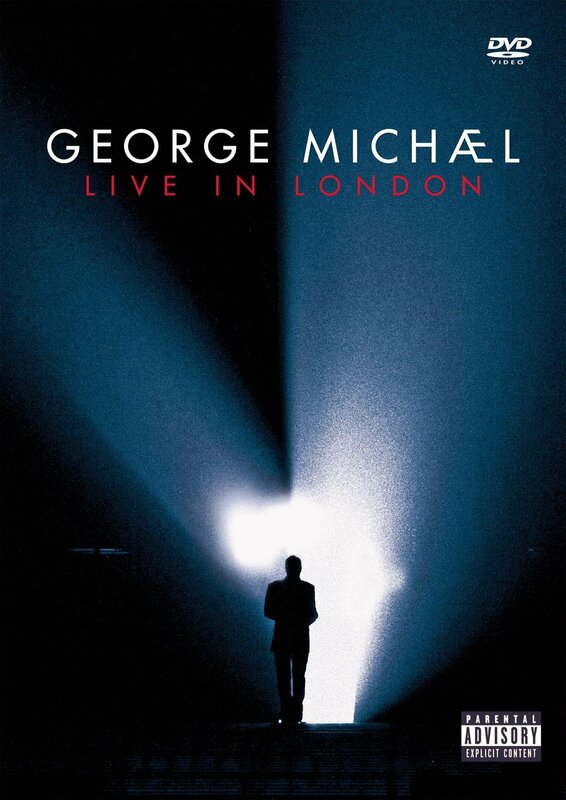 Live in London is a live concert recording of George Michael’s final two concerts in London’s Earls Court on 24 and 25 August 2008 as part of his 25 Live tour. 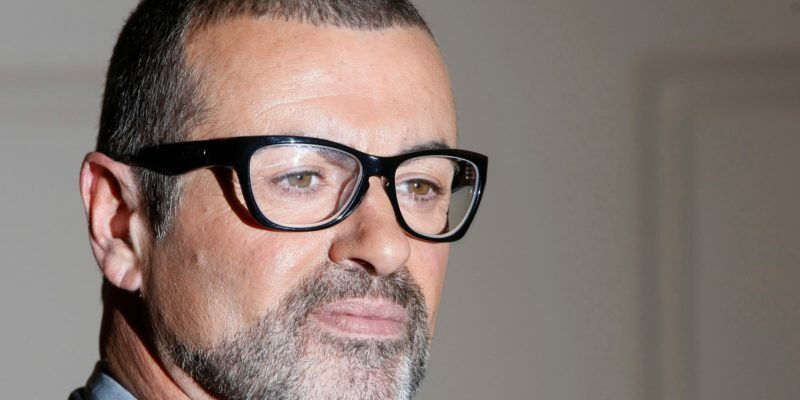 This is the first live DVD of George Michael’s career. 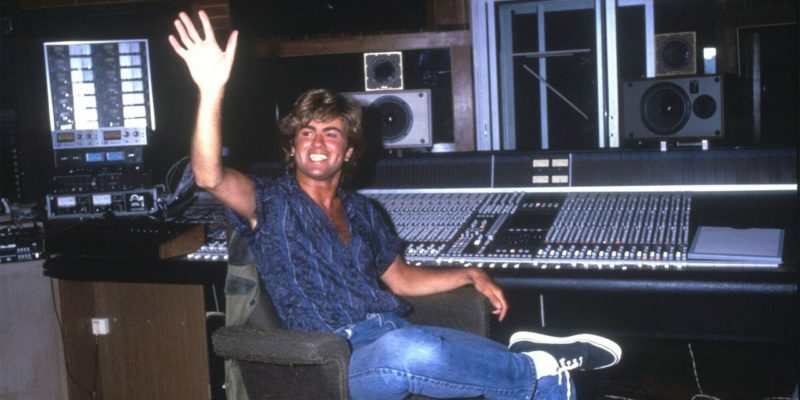 The highly anticipated shows on the DVD marked the end of George Michael’s triumphant 25 Live Tour and were the last chance to catch Michael performing on a stage of this magnitude in London. 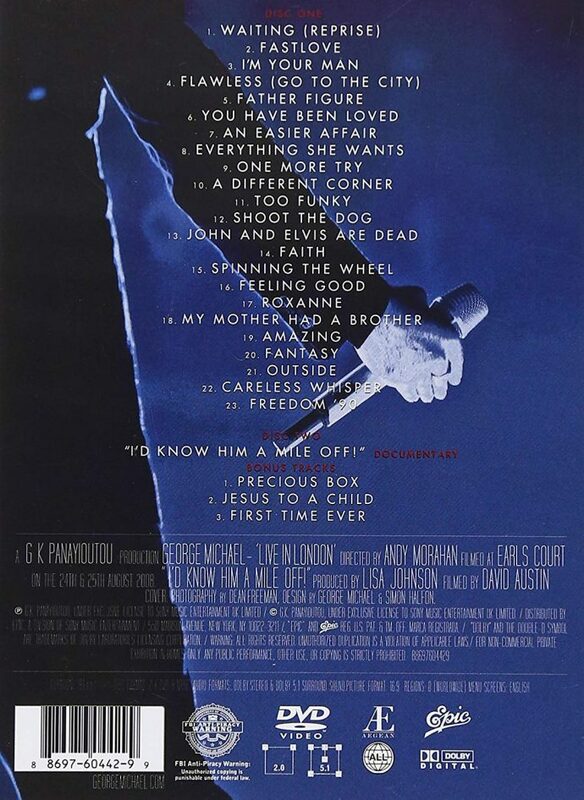 The DVD was released on December 2009.